The Dark Tapes is a feature film spotlighting a collection of shorts that have an evil entity in common. While the opening scene is initially off-putting, ultimately the film exceeds all expectations. I appreciate that it isn’t chronological, while yes sometime hard to follow, this helps to separate it from an otherwise oversaturated genre. Ghost Hunters & Hunted is definitely the stand-out short blending aspects of Poltergeist and Paranormal Activity. The opening plot appears to be basic, a married couple is haunted in a recently purchased home, followed by the enlisted help of paranormal investigators. But then the story takes a turn for the worse, but in the best way possible. The final few scenes is what makes this short stand out and quite enjoyable. My least favorite was Cam Girls, which seems to be the least thought out and feels misplaced. The most creative of the stories is Amanda’s Revenge, focusing on interesting topics, including the recent phenomenon of sleep paralysis. 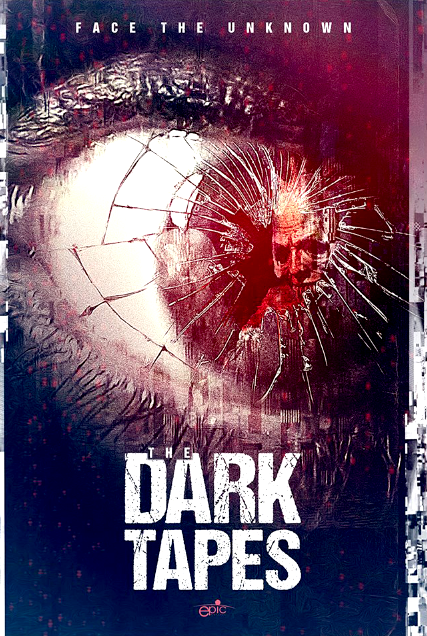 The Dark Tapes is definitely entertaining and exceeds all initial expectations, and while I have a few hang-ups, it’s certainly a film worth checking out.